Are you a responsible home swimming pool owner? 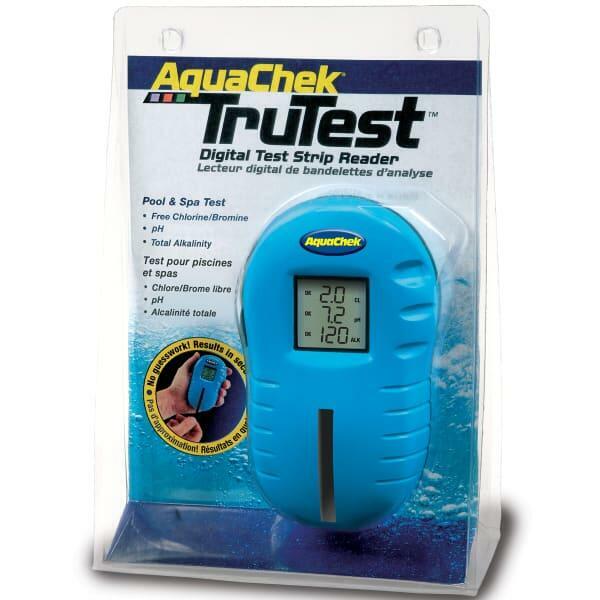 The AquaCheck TruTest Digital Test Strip Reader requires Digital Test Strips. The replacement strips enable users to test for total alkalinity, pH, free chlorine and bromine of swimming pool water. The pack contains a total of 50 test strips. 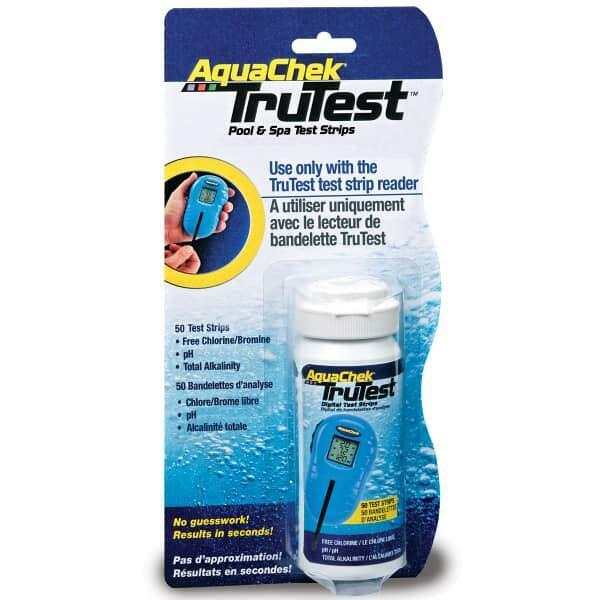 To stay on top of your pool water levels, it's imperitive to stay informed with the regular use of test strips like these. This item ships via USPS Priority. 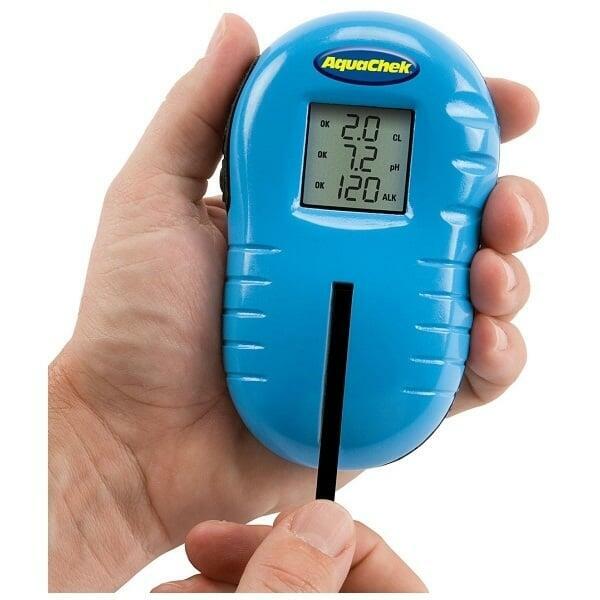 Most delivery times within the Continental U.S for this item ranges from 2-4 days depending on location. All in stock orders received before noon will ship that SAME DAY.